Nmap Online Scanner. Super Fast Online Port Scanner. Nmap is an IP scanner with built in security features to help you scan open ports. Nmap Online Scanner. Fast, Reliable IP scanner. Looking for a fast online port scanner? 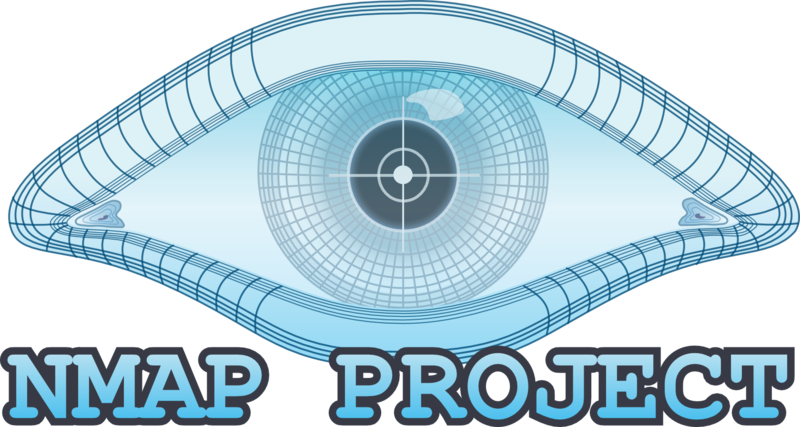 Nmap is a free and open source utility for network discovery and security auditing. If you are looking to perform an open port check and network IP scan this is the tool to use. Systems and network administrators will also find it useful for performing network inventory management, managing service upgrade schedules, and monitoring host or service uptime. Nmap uses raw IP packets in novel ways to determine what hosts are available on the network, what services (application name and version) those hosts are offering, what operating systems (and OS versions) they are running, what type of packet filters/firewalls are in use, and dozens of other characteristics. It was designed to rapidly scan large networks, but works fine against single hosts. Nmap runs on all major computer operating systems, and official binary packages are available for Linux, Windows, and Mac OS X. In addition to the classic command-line Nmap executable, the Nmap suite includes an advanced GUI and results viewer (Zenmap), a flexible data transfer, redirection, and debugging tool (Ncat), a utility for comparing scan results (Ndiff), and a packet generation and response analysis tool (Nping). We have integrated Nmap into our collection of online penetration testing tools. Nmap Online Scanner now allows you to perform nmap scans without having to install the software. Nmap and other security scanners have been integrated into an easy to use online penetration testing portal by Security Audit Systems.